If you are in the need of Fort Worth Teeth Whitening , Wharry Family Dental is the place for you. For more information please call (817) 591-4988 today! Are you thinking about making cosmetic alterations to your smile? 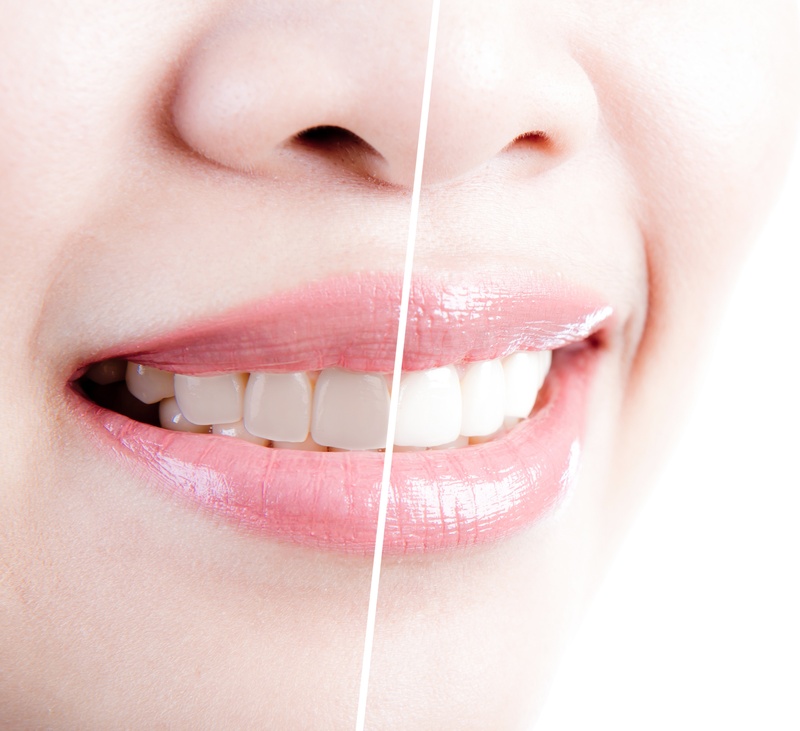 One of the most common procedures for enhancing the radiance of one’s smile is a teeth whitening treatment. At Wharry Family Dental, you can undergo professional-strength Fort Worth teeth whitening treatment to ensure a smile you can be proud to show off. Surface stains on to the teeth can be caused by coffee, tea, dark cola sodas, red wine, many fruit berries, tobacco, and foods and spices that are highly pigmented. Age and side effects of certain medications can also cause a patient’s tooth to appear stained. However, with Fort Worth teeth whitening treatment, you can instantly take years off your appearance and boost your confidence. Teeth whitening treatment is among the most popular cosmetic dental procedures in the US and your dentist at Wharry Family Dental can help determine if teeth whitening treatment is the best treatment to whiten and brighten the look of your smile. Your dentist at Wharry Family dental can administer an in-office teeth whitening treatment that can give you a smile that is several shades brighter in as short a time as a one-hour appointment. An alternative is a customized at-home teeth whitening treatment system which will produce similarly pleasing, high-quality results but more gradually, over the course of several days or weeks, depending on the personalized protocol recommended for you. Although there are numerous over-the-counter options of teeth whitening treatment to choose from, most of these products cannot guarantee the safe, comfortable, consistent results that a professional teeth whitening treatment provided by your dentist at Wharry Family Dental. If you’re considering Fort Worth teeth whitening treatment, the top-of-the-line teeth whitening treatment options at Wharry Family Dental can give you exemplary results, safely and comfortably, for a beautifully enhanced smile. For more information, call our office today.